Today Amnesia stands as one of the most popular strains around, winning the Cannabis Cup award in 2014 and the Sativa Cup in 2012. Trying the strain will show you just how it achieved this, combining a unique flavour with an appealing aroma, big yields, and fantastically potent effects. Birthed in the mid 90’s in California before being taken to the Netherlands, Amnesia began its global ascent shortly after being made available to the public. 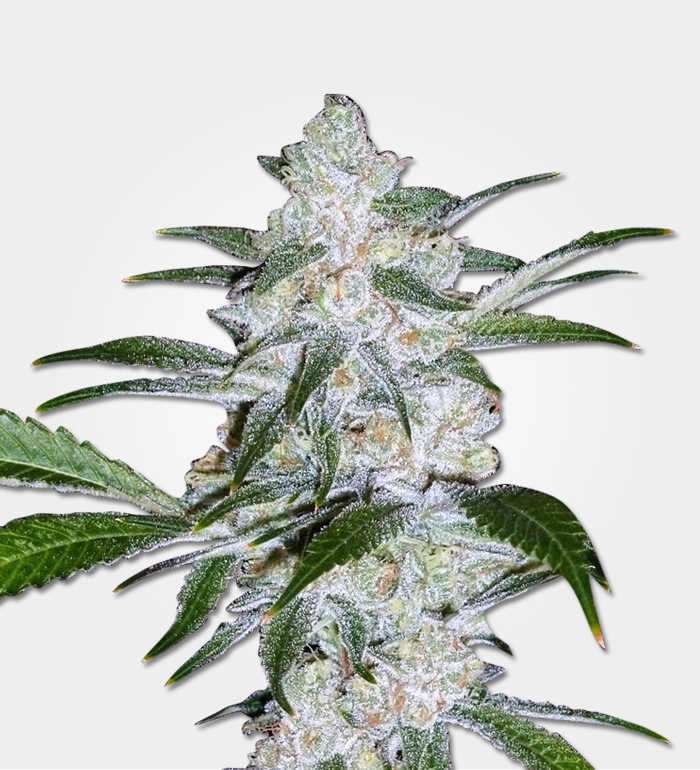 Originally coming from a mix of Jamaican landrace and South Asian plants, Amnesia now holds the distinction of joining the small group of strains that can be consistently found in coffeeshops and dispensaries wherever they be. With that in mind, it’s worth taking a closer look at this modern classic to see what the hype is all about. 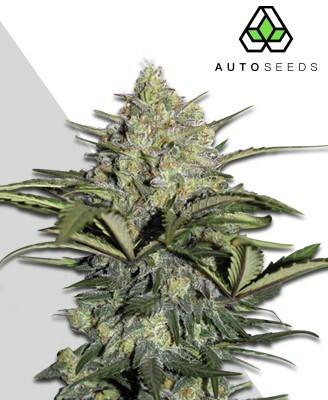 Amnesia is a sativa dominant strain, being roughly 70% sativa and 30% indica. 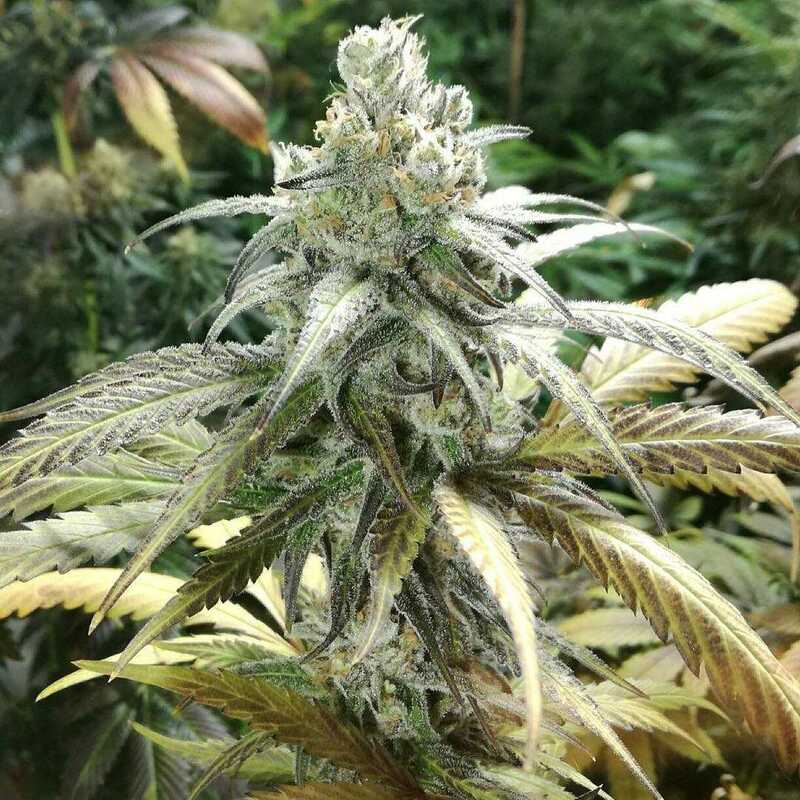 With a strength that varies from plant to plant it can be difficult to gauge just how Amnesia will treat you, though its THC level has been reported as being as high as 24% in some. 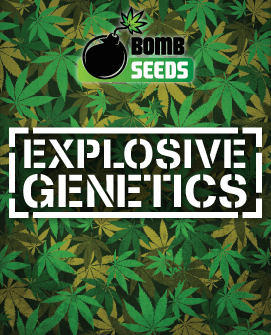 Being so strong whilst having sativa dominant genetics means Amnesia offers a very different experience to your typical couchlock strain. The effects of Amnesia are uplifting and energetic, and staying in one spot for the evening is out of the question. Many find their mind racing as the thought provoking elements of Amnesia becomes apparent, combining with the euphoric side of it to make a very mentally engaging ride. Despite this it still keeps you relaxed, though inaction may see you start fidgeting somewhat as the strain’s effects make it necessary to keep stimulated. It makes for a great smoke to be enjoyed even in the daytime provided you have no pressing appointments, keeping you active and picking up your mood with ease. There is still an indica component in the mix, however, and as the high progresses you will start to feel its gently calming stone. It should be mentioned at this point that Amnesia may not be the best strain for newcomers. Its high THC content and strong mental effects can make it unsuitable for those without a degree of experience in cannabis consumption. Some who do try Amnesia even report missing memories of the experience, making its name all the more appropriate. Of course such strong effects can prove very useful for a range of ailments. 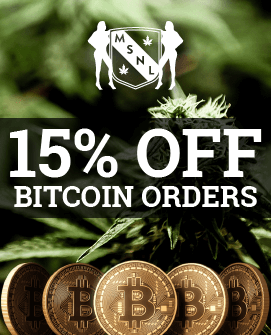 It’s great for overcoming lethargy and providing energy, levelling out your emotional state if you experience mood disorders, and assisting with the usual problems medical marijuana is recommended for such as anxiety, chronic pain, and stress. It is the combination of all these elements that have led many to conclude that Amnesia provides one of the best highs available in the world of cannabis. The effects are frequently described as being incomparable to any other strain, providing a sublime high that is all its own. For those prepared to smoke in moderation, Amnesia is a truly great strain to smoke with friends. 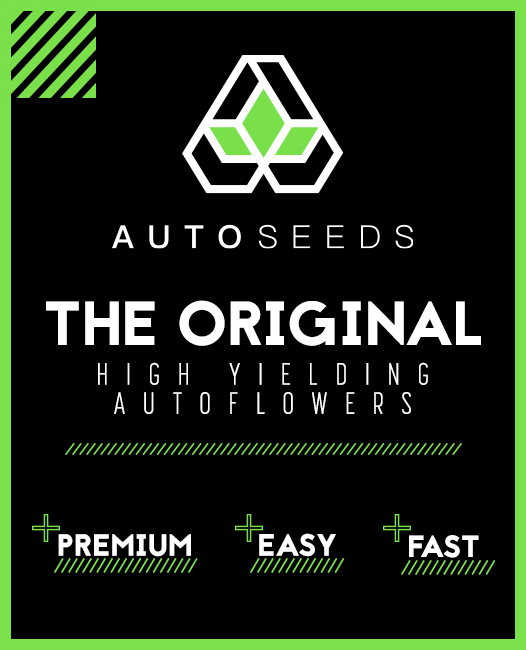 The yields that Amnesia provides are as weighty as its high, offering 600g per m2 when grown indoors and a possible 1200g per plant when grown outside in the right conditions. Grow one of these plants successfully and you may suddenly find yourself very popular. 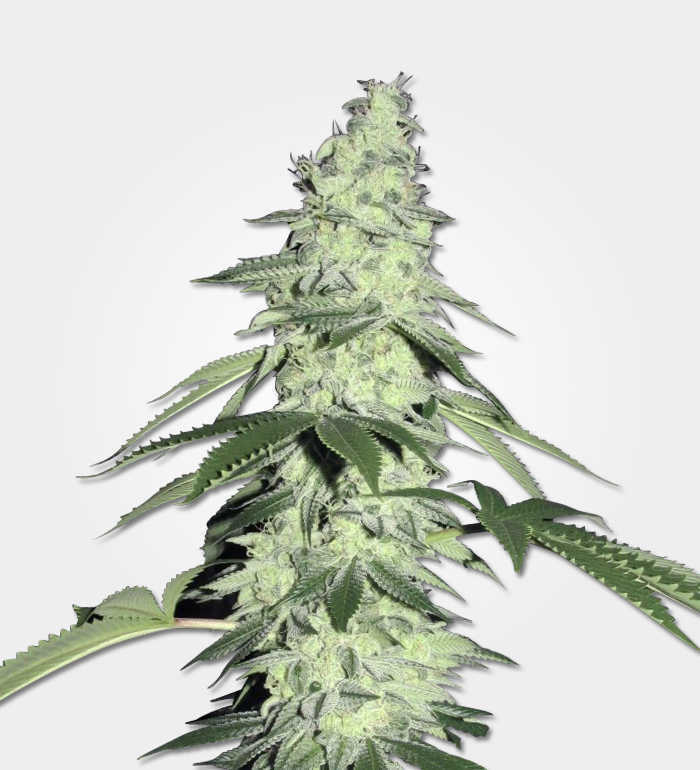 Being a strong sativa, Amnesia will grow as tall as you would expect, with some of the larger varieties reaching up to 3.5m. 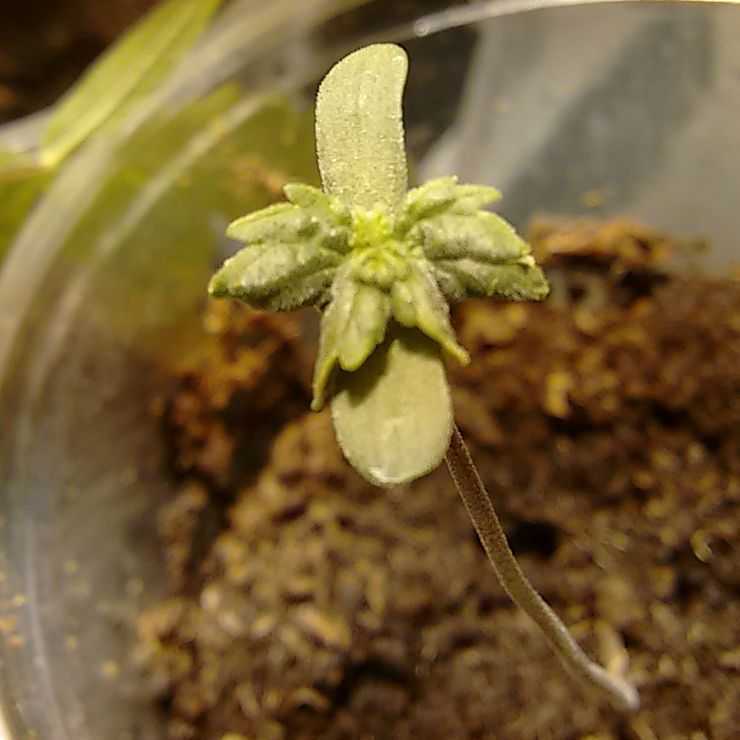 It is not, however, typically sativa in its growth time, taking only 9 to 10 weeks to flower fully with others taking up to 16 weeks. If you have the vertical space to grow Amnesia indoors then you will likely have a good time doing so. 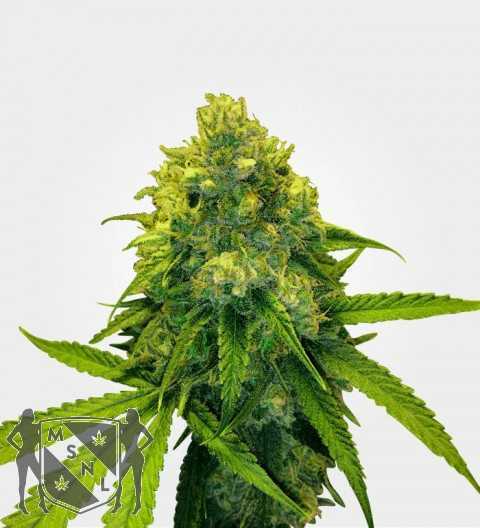 Amnesia is not an overly demanding plant, having a relatively short flowering time, being very pest and disease resistant, and also responding well to the Sea of Green (SoG) growing method. It is no glutton for nutrients either, preferring to be fed less rather than more to get the best tasting bud possible. Should your living circumstances allow enough privacy for an outdoor grow, Amnesia will require a temperate Mediterranean climate or a greenhouse. This makes it better suited to southern latitudes rather than the colder north, as they do need protection from the chill that frequently descends in such climates. An outdoor harvest will come at the end of October. Amnesia is well known for its incredible taste. The strain mixes earthy flavours with citrusy notes of lemon and orange. Alongside this are such exotic elements as incense, spices, cedar wood and a definite Haze-y presence. The result is a sweet and sour mix that has earned the adoration of countless weed fanatics out there. 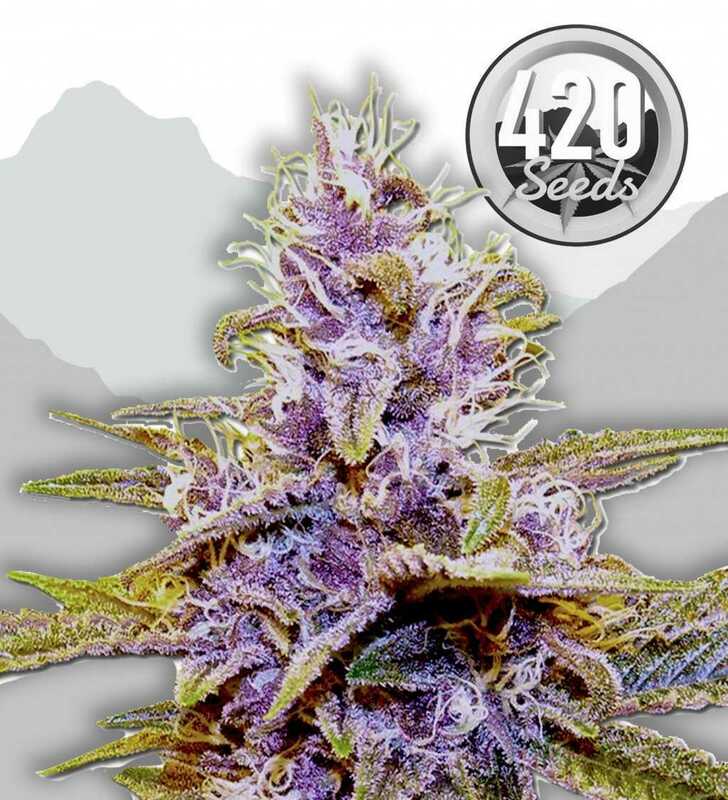 The aroma of the strain is not dissimilar to its taste, being sweetly fruity and with a rich earthy base to it. 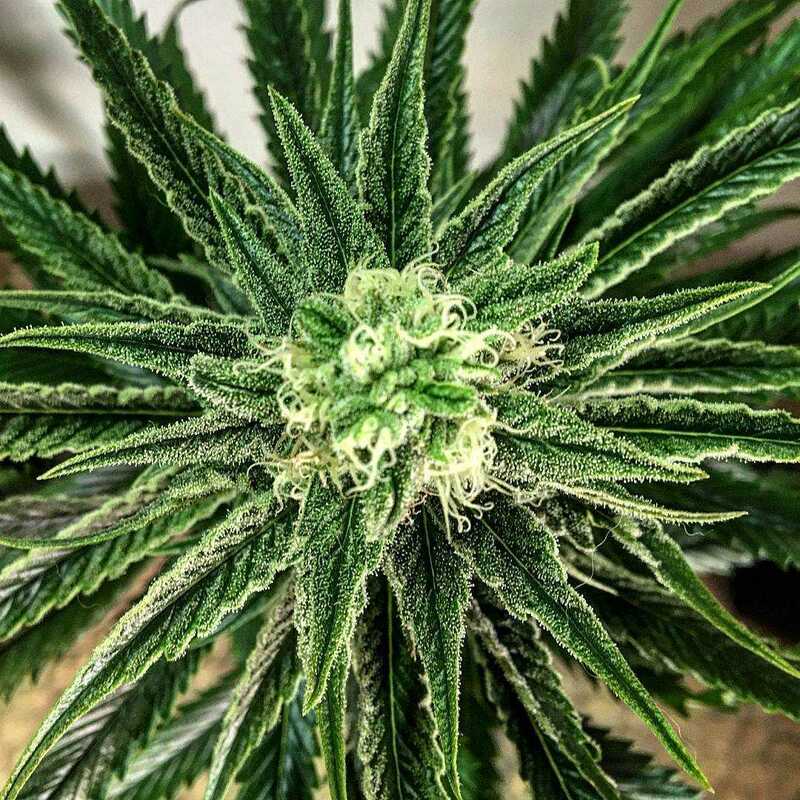 The buds are a mixture of lime and dark green in appearance, with countless protruding flecks of hair and trichomes mixed along the surface of it. As if this wasn’t enough, the buds are also soaked in a thick irresistible resin coating.